Chinese miners are confident that crypto currencies provide a strong profit opportunity not only for mining even after Bitcoin suffered one of the most important falls in its history. According to an article published by the Chinese portal 8BTC, after many miners cancelled their operations due to the heavy losses caused by the bearish streak, a group of miners have decided to restart their operations with very good expectations about the future of the crypto market. Miners often choose the Sichuan region because of the low rates they have to pay for public services such as electricity, and water. 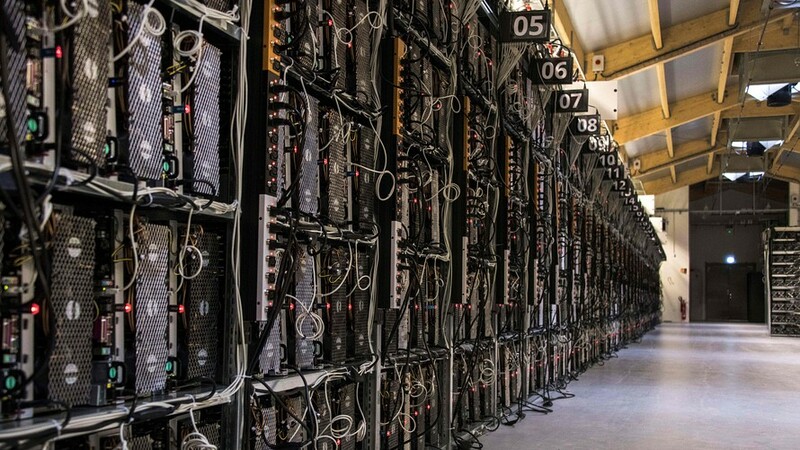 The cost of electricity is one of the most important points to consider when calculating the ROI of a mining hardware. Mr. Xu explained that he is optimistic that the price of the BTC could rise dramatically after the halving scheduled for 2020. Halving consists of a reduction in the reward that miners get for each produced block. By 2020 mining rewards will drop from 12.5 Bitcoins per block, to 6.25. This event could lead to an increase in prices if BTC follows the same behavior as previous halvings. Xu comments that his team is already working on the construction and adaptation of the infrastructures that will serve to make these farms work. There are already a significant number of facilities ready, while others are still under construction.